Since 1999, CRL Publishing has been publishing specialist journals and books in the computer science and engineering fields. Our flagship journal, Computer Systems, Science & Engineering, is now in its thirty-second year of publication. The journal is devoted to the publication of high quality papers on theoretical developments in computer systems science, and their applications in computer systems engineering. 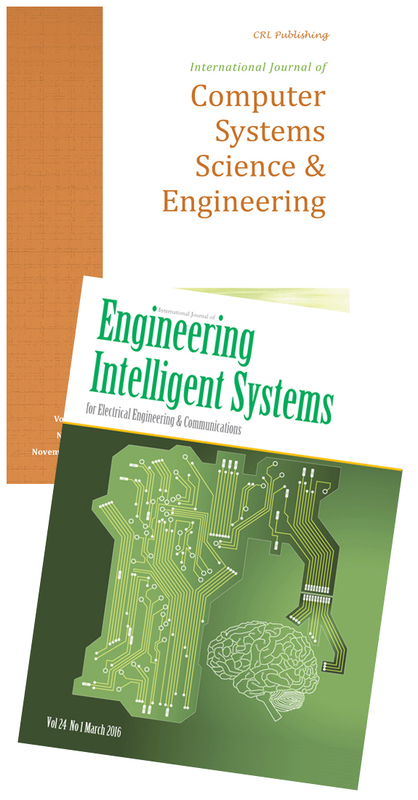 The Engineering Intelligent Systems journal is in its twenty-fifth year of publication. The journal is devoted to the publication of high quality papers in the field of intelligent systems applications in numerous disciplines. Full details of all our publications can be found on our website, along with information on how to submit for publication.